Earlier this year, a new company emerged in the 3D printing industry with a brand new technology.
. 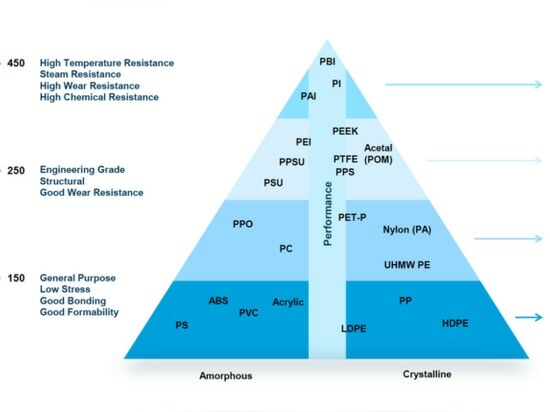 Evolve Additive Solutions is a spinoff from Stratasys, and its claim to fame is a technology called Selective Thermoplastic Electrophotographic Process, or STEP. The technology boasts speeds up to 50 times faster than the current fastest 3D printing technology, as well as an injection molding quality on parts. Obviously, technology like that is going to turn some heads in the industry, and today Evolve Additive Solutions announced that it has shipped its first STEP system to a strategic partner. The unnamed partner is a large manufacturing company and a leader in its field, and it will help Evolve to further develop STEP technology for use in a manufacturing environment, as opposed to a laboratory setting. 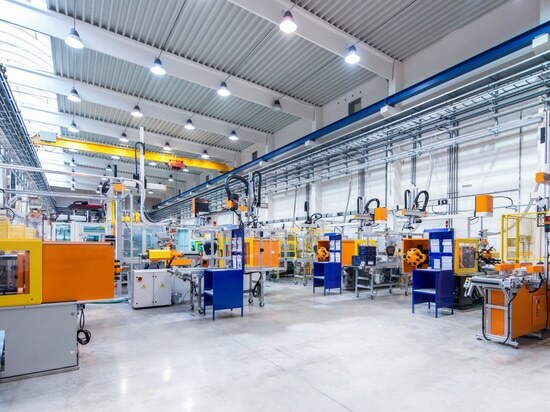 The company will also test the applicability of STEP for new manufacturing strategies that will reduce time to market and expand product design capabilities. STEP is designed for automated manufacturing and factory floor integration. 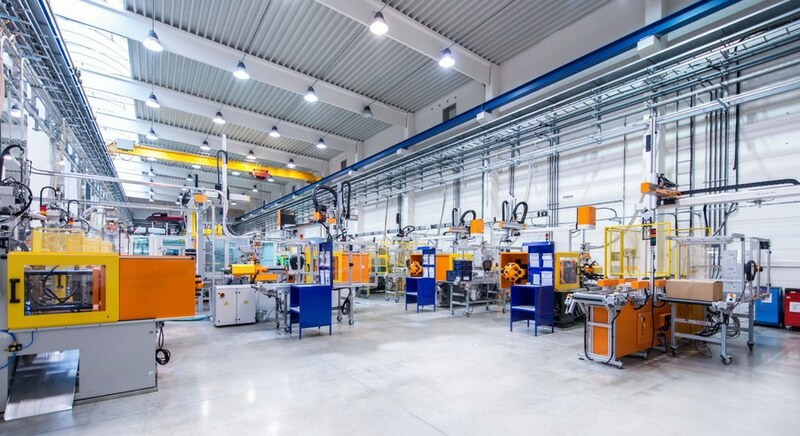 It enables the use of production-grade thermoplastics for volume manufacturing applications in multiple industries including consumer, automotive, industrial and medical. Evolve is already discussing its Beta program with companies in several industries including automotive, aerospace, consumer goods, industrial manufacturing and medicine. STEP 3D printing technology offers multiple benefits, including a cost per part lower than traditional manufacturing for short to medium batch sizes, as well as multiple material printing and full color printing capability, including accent and process colors with 32-bit grayscale printing capability. 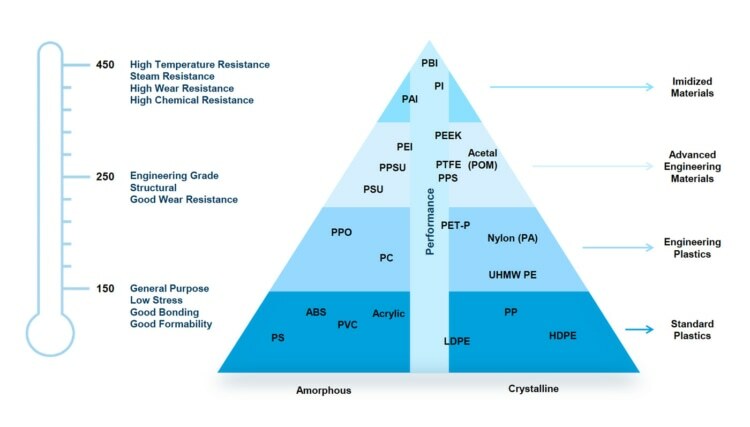 It produces surface quality with isotropic properties in all directions, and allows the printing of engineering-grade thermoplastic materials, including amorphous and crystalline materials. It offers Industry 4.0 and automation features for full factory floor integration, and is highly scalable and extensible. It combines Evolve’s proprietary technology with electrophotography to produce 3D printed parts that equal or exceed the quality of traditionally manufactured parts. Evolve Additive Solutions is based in Minnetonka, Minnesota with a materials technology center in Rochester, New York.